See you March 30, 2019 at the next Bluebonnet Feis! 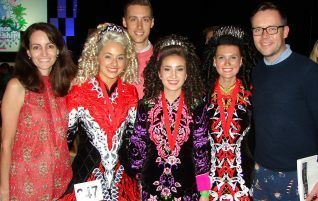 Congratulations to all the Inishfree dancers who competed at the North American National Championships! 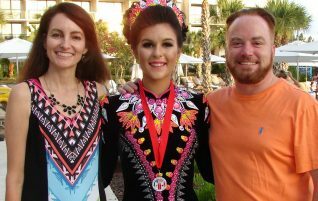 Students of all ages enjoy learning the art of Irish step dancing at the Inishfree School of Irish Dance Dallas. 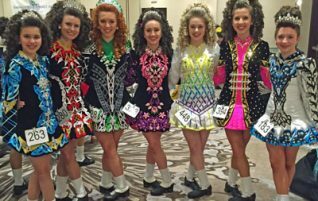 Competitive classes for beginners through championship are available for serious competitors including workshops with all the Inishfree Texas teachers. Or maybe you are looking for the fun of a recreational class for children to adult age. Studios are located in Dallas and Lewisville. Email us at inishfreedallas@verizon.net or call us at 972-874-0360 to enroll or schedule a performance (email is preferred).